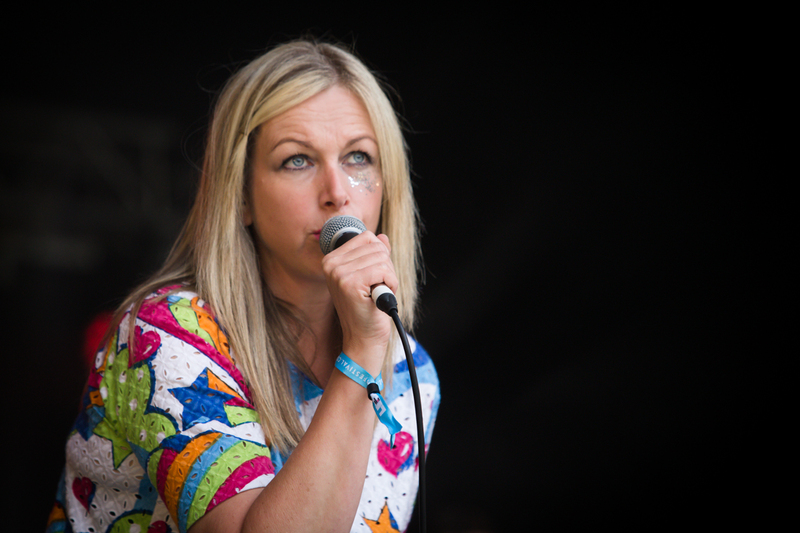 Psych pop queen Jane Weaver promises us something a bit different this autumn at Leaf, so Getintothis’ Cath Bore tries her darnedest to get the deets. 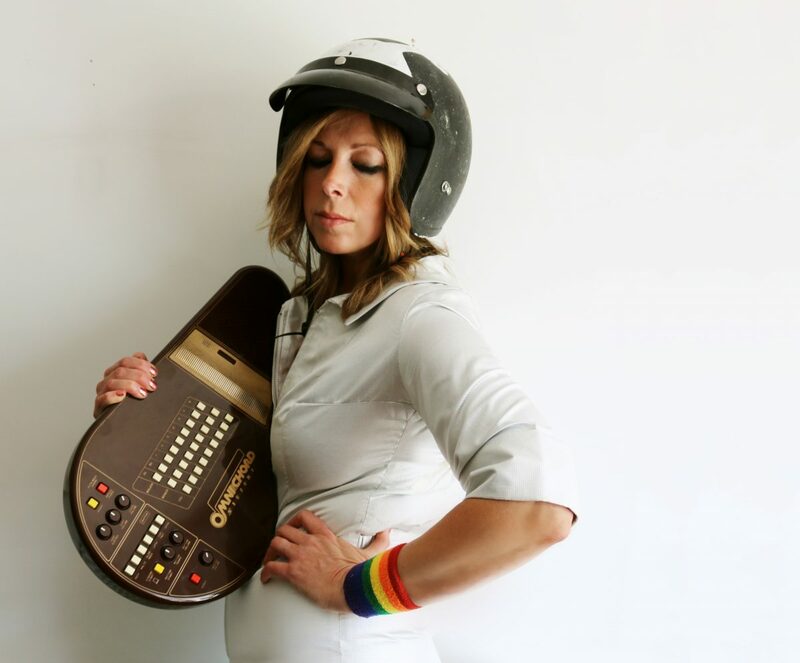 Jane Weaver’s Modern Kosmology rode high in the best album lists of 2017. In the spring of this year she supported Public Service Broadcasting on their UK tour and she spent this summer playing festivals here and around Europe – Czechoslovakia, Poland and Finland – with her band. 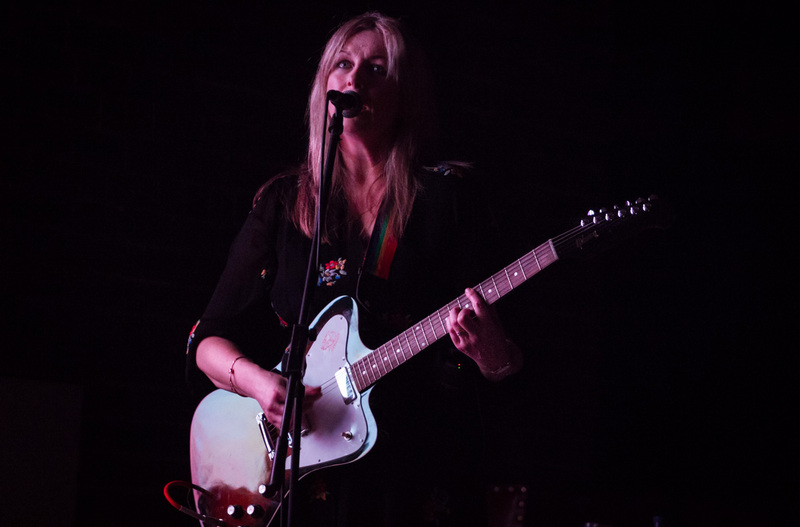 Upon returning home, she announced details of a solo UK tour, which takes in Liverpool’s Leaf this week. She took time out of rehearsals to talk about the album, her solo gigs and vintage musical instruments. Getintothis: Modern Kosmology as a record hit a chord with so many people, maybe, because listening to it the songs take you elsewhere. In one interview you said a lot of not very nice things were happening in the world when you were writing it. So it provides escapism for you as an artist as well, maybe? ‘It’s true, when I was writing it…social media is amazing, I’m not being negative about it but when you’re subjected to loads and loads of things, some you don’t want to see..if you’re like me you dwell on stuff. It becomes an imprint. The hideous things going on in the world which we need to know about…about wars and who is controlling what…but that said it can make you feel out of control because you can’t do anything about it. Getintothis: So you made a wonderful album instead? Getintothis: Your vocals are noticeably more up front on this album. Is that an increased confidence, or intentional? ‘I think it was a creative decision and also I’ve always wanted to bury my vocals…nobody likes the sound of their own voice. I was..put more reverb on, put more echo…but I just decided…and fashion-wise as well, people doing new psychedelic music and that thing of putting space echo on everything. I can’t escape that I grew up with space rock music, Hawkind or ELO that sort of spacey sound I’ve always been attracted to. Getintothis: You’re doing this solo show, and so far you’ve been pretty tight lipped on actual detail. One can’t help but be intrigued at how you will interpret the newer songs on your own. ‘It’s become a bigger deal than I expected…I’ve not done solo gigs for ages. I’ve been with the band since 2013 or 14, and I used to do solo gigs before that with a guitar and a little record player and little bits and bobs pedals and a table of instruments, stuff onstage keyboards. It’s getting back to doing that but with visuals and a bigger operation. It’s going to sound a lot more professional. Getintothis: The tour Loops In The Secret Society is named after a song on Modern Kosmology, and it’s so interesting that Swedish feminist and artist Hilma af Klint served as a muse to you as you created the record. Throughout history women have been muses to men because of their beauty and desirability, and it’s refreshing to see a woman inspired so much by another woman. ‘It’s not just her art, which is amazing, it’s her process. She’d have these notebooks with signs and symbols create these symbols which meant certain things she documented everything which is what they did in Victorian time, documented everything scientifically. I’m inspired by her process as a feminist as well there were a lot of abstract artists…being celebrated but because they were very sophisticated in their spin and PR… she should have been celebrated (while still alive). Getintothis: You did a collaboration with Immix Ensemble, another special event, almost a year ago now. ‘(It was) my dream gig at Liverpool Metropolitan Cathedral…because when I was nine or ten I used to go to a sewing club there and have sewing lessons and make all the banners around the cathedral hanging up. (It was) with Sister Anthony who was an amazing nun, there was us and a few girls, the choir was there as well…and the poly(technic) students. It was great for nostalgic reasons (it’s a) special place in my heart. Getintothis:Tell me about that little omnichord in your press photo. There’s a cracking film on YouTube of you pottering about in a studio and you seemed to take great delight in experimenting with it. ‘I only got that a few years ago. I wanted one for a while…I think they invented the omnichord because it’s so easy to play. You strum across it, it’s easy to operate. I’ve always wanted one because it’s got such a distinct sound. ‘I’m attracted to old instruments, analogue stuff, vintage stuff that have very distinctive sounds. I’ve got synths and keyboards but I’m not a mad collector. Some people are very obsessive about it I use them as tools to play with mess about with. I like nothing more than going in the studio and they’ve got a new old keyboard and I go, “what does this do?”, plugging into patch bays and twiddling all the knobs getting involved rather than…I’m not very good at working inside the box. Getintothis: Would it be shallow and superficial to ask about some of your stage outfits? As they really are quite wonderful. ‘They’re designed by my friend Emma…we’ll have a few meetings, what do you think about this, what shall we do, incorporate ideas from the record…I’ve got a number of costumes that I’ve worn and I cycle them round.